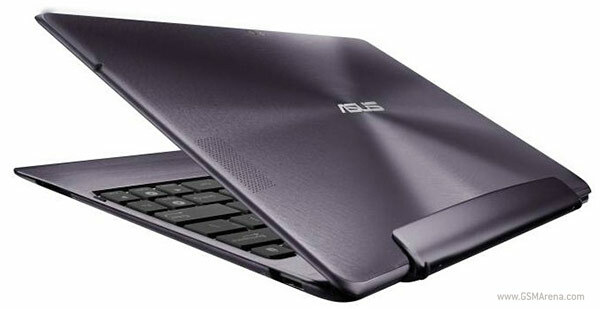 We’ve got some good news and some bad news for Asus Transformer Primer owners and future buyers. The company just provided an exact time frame for the Android 4.0 Ice Cream Sandwich update for its slate and it isn’t too far away either. We are less than a week into the year and we already have a second announcement from Samsung. 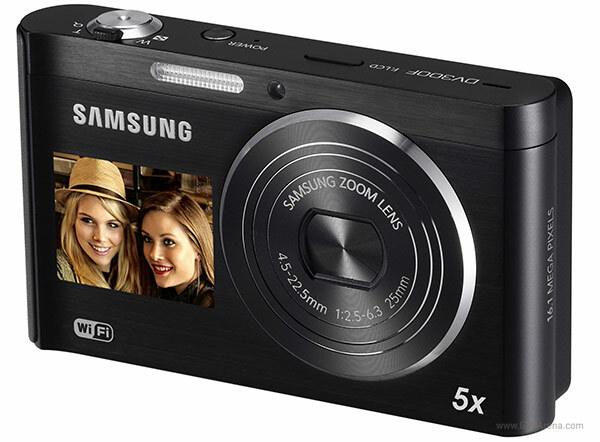 The Korea giant’s digicam division has joined its telecom in unveiling a new product at the start of 2012. 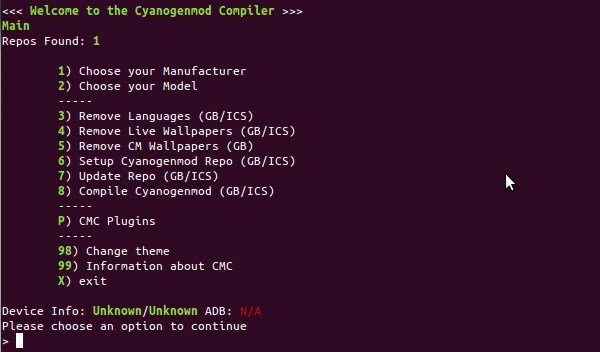 One of the best parts of an open system like Android is that you can modify it and tweak it as much as you like until you finally end up with something perfectly tailored for your needs (or brick your device). And if you have already tried all those custom ROMs that someone else created and found joy in none of them we have some good news for you. The MeeGo way of handling multiple applications is so cool that it was always a matter of time before it found its way to other platforms. 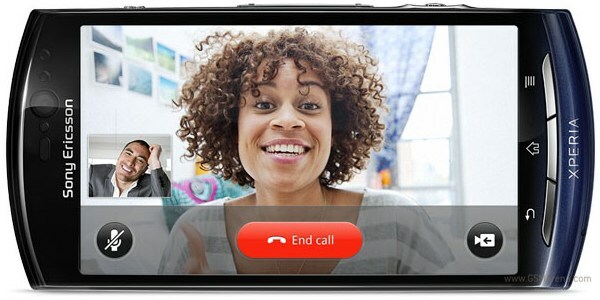 And iOS users are the first lucky ones who get to try it, thanks to a tweak created by the popular developer chpwn. 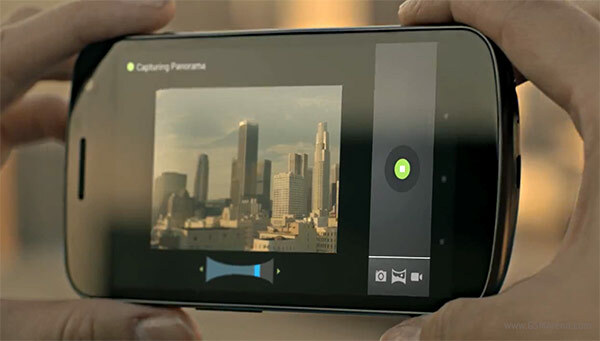 Nokia just announced that a second beta version of its Nokia Link software is now available for download. 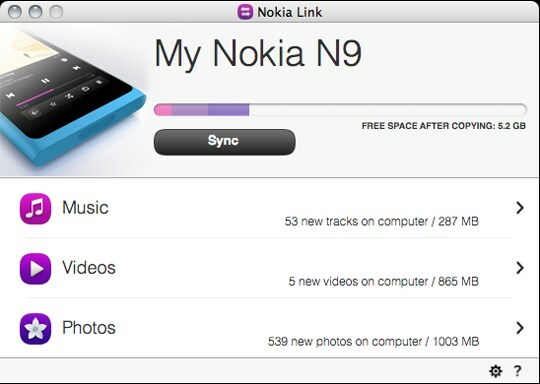 The app that lets you sync the multimedia files on your Nokia N9 with your computer is now compatible with Windows Vista and Windows XP in addition to the previously supported Windows 7, Mac OS X 10.6 Snow Leopard and Mac OS X 10.7 Lion. 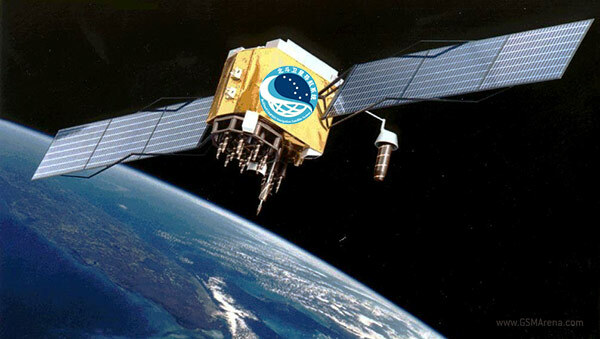 China is finally done with the development of its own geo-positioning system. Named Beidou, the new GPS alternative promises to provide your location with accuracy of up to 10 meters, your speed without erring by more than 0.2 m/s and give you the exact time plus minus 0.02 millionth of a second. 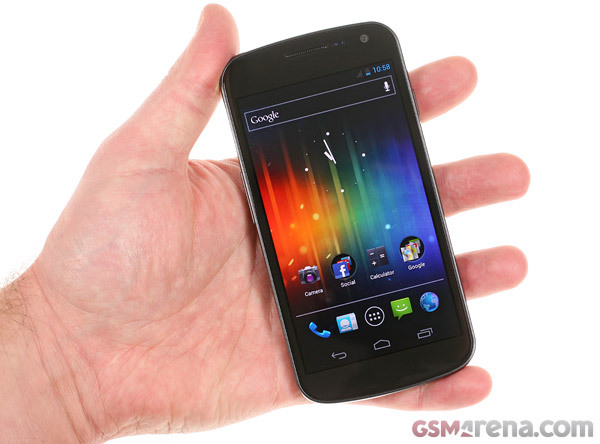 It’s finally here, folks – the droid you have all been looking for has finally arrived at our doorstep. We’ve obviously been very good this year as Santa sent us the most amazing Christmas gift in the face of the Samsung Galaxy Nexus (in fact he sent us two of those). Android users have been rightfully jealous of iOS for having exclusivity of one of the hottest racing games for some time now. 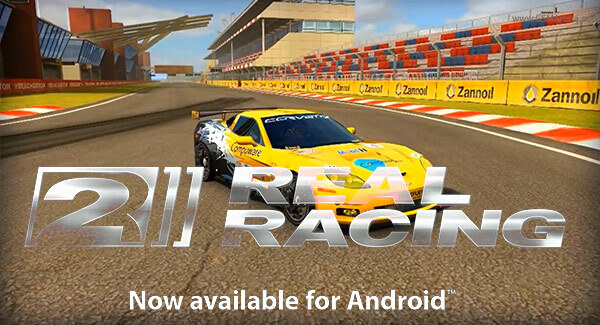 Fortunately, EA has finally decided to right the wrong and brought Real Racing 2 to the Android market. The hacking community is on a roll. 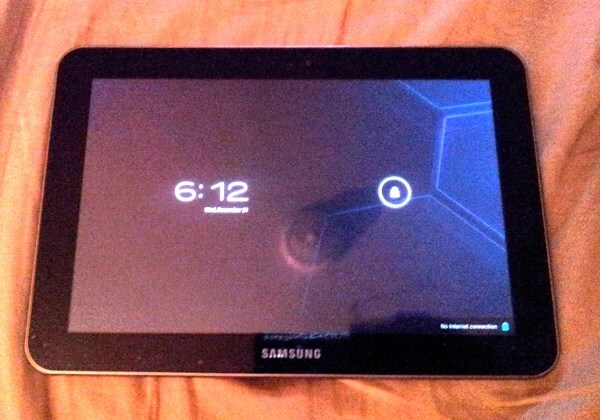 Over the past days and weeks we saw about a dozen Ice Cream Sandwich ROMs for difference smartphones surface and we even got to play with one of them. Yet another high-end phone appeared at our doorstep today. 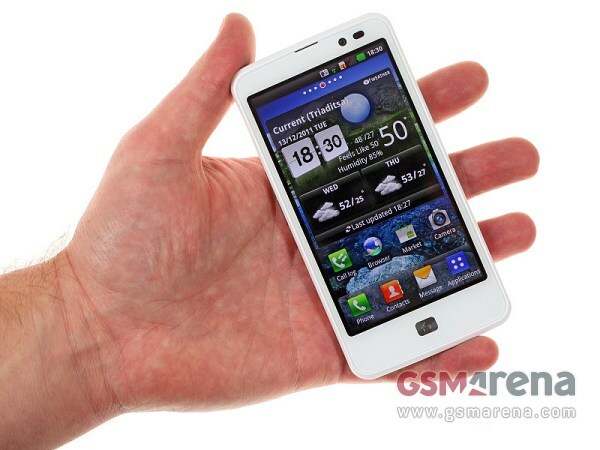 The LG Optimus LTE SU6200 is the pioneer of the company’s brand new AH-IPS display, which aims to challenge the best on the market. The only thing we love more than high-quality apps are high-quality apps for free. And thanks to the latest GetJar promotion you will be able to get more than a 100 of those on your droid.